Welcome to A.C. Morris & Co.
Our firm is committed to servicing our clients’ needs and assisting them to achieve their long term business and financial goals. We are dedicated to providing a friendly, personalised and professional service to a wide range of clients. 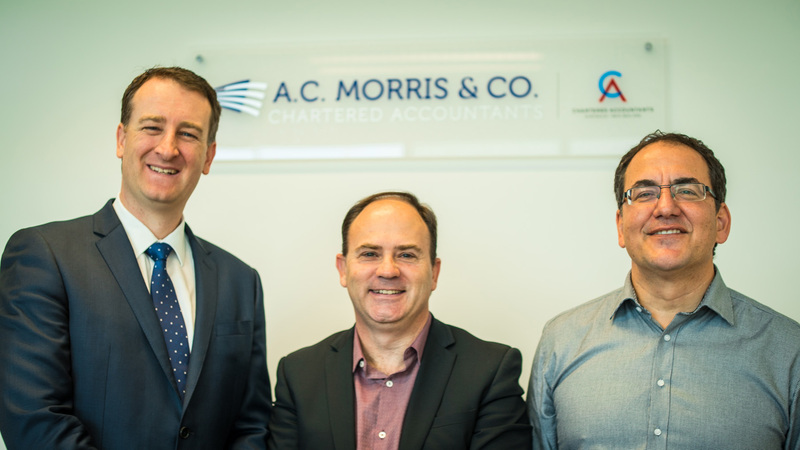 A.C. Morris and Co specialises in providing taxation and accounting services to businesses, family groups and self managed superannuation funds.